How often have you said out loud, "I would love to do that someday..." or "I always dreamed about being on stage"? Now you can stop talking about it and do it! You can become a part of an exciting and challenging group of theater lovers. 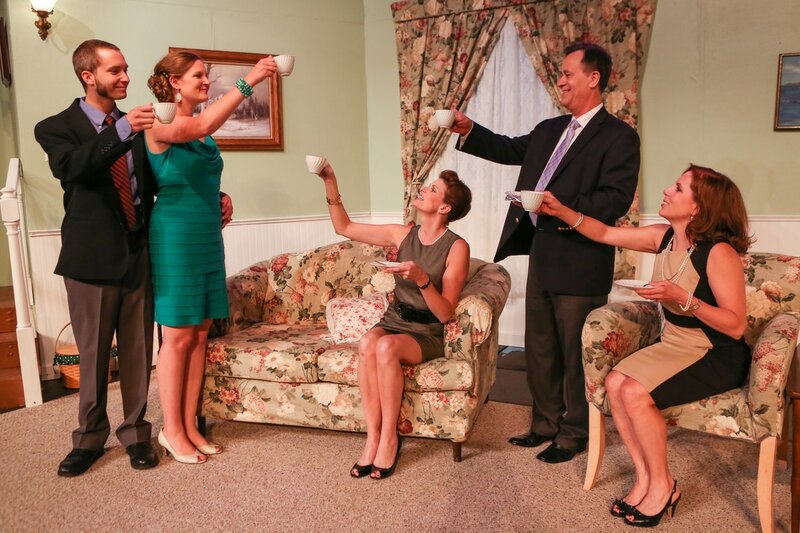 We make it fun and easy to become a part of a live theater production! We welcome you to join us for a few hours or a full production. Come to an audition, our monthly membership meeting or drop us a note at info@kirkplayers.org. Kirk Players are looking for volunteers with experience, or those that want to apprentice, to assist with the many technical roles in our productions. If you have a technical background, some experience, or just want to participate in theatre, please join us! Based on your background, experience and interests we will find a role for you. We are willing to mentor you if you have interest but lack experience. Below is a brief overview of the types of roles available. All of these areas need people on "crews"; team members that help with all of the action on and off stage. If you are interested please join us at any rehearsal or contact our Artistic Director, Jon Leslie Lynn at ArtisticDirector@kirkplayers.org. All crew chiefs need help! Assistants to the Director, Technical Director and Stage Manager are great roles for anyone to learn about putting together a production. The appearance of the actor onstage is in the hands of this team. Duties include looking for pieces in resale shops, coordinating with the actors own wardrobe, going through our costume inventory, perhaps sewing and attending all tech rehearsals and shows for a production. Duties include taking tickets, handing out programs, assisting patrons and serving refreshments. Duties include hanging and focusing lights, running a computerized control board to ensure the actors can be seen and the proper mood set, and attending all tech rehearsals and shows for a production. Used on stage and in rehearsal, props are the many items used by actors that enhance the realism of a show. Duties include finding, building or buying props, organizing props for rehearsal and attending all tech rehearsals and shows for a production. 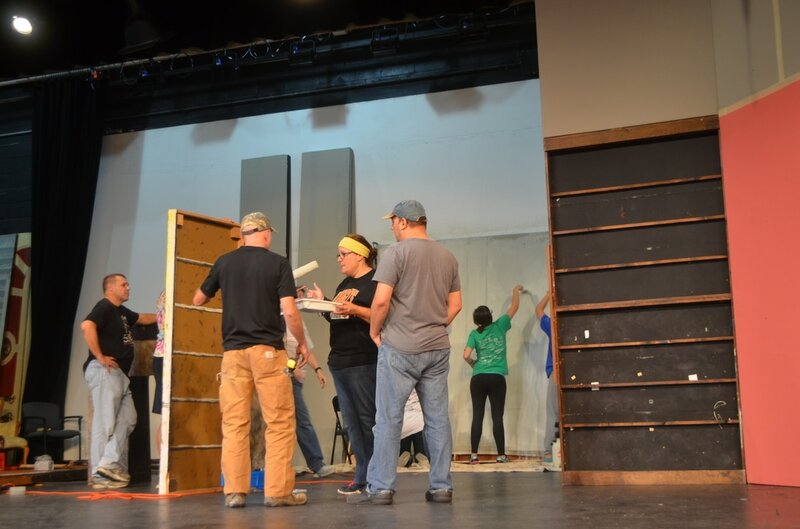 Duties include moving set pieces, setting out props, pulling a curtain, there are many tasks that need to be performed during the run of a show. These roles require less time commitment and are a great way to become involved. Duties include finding all the sounds and music that will support the show, including preshow and intermission music, running a sound board, setting microphones and attending all tech rehearsals and shows for a production.